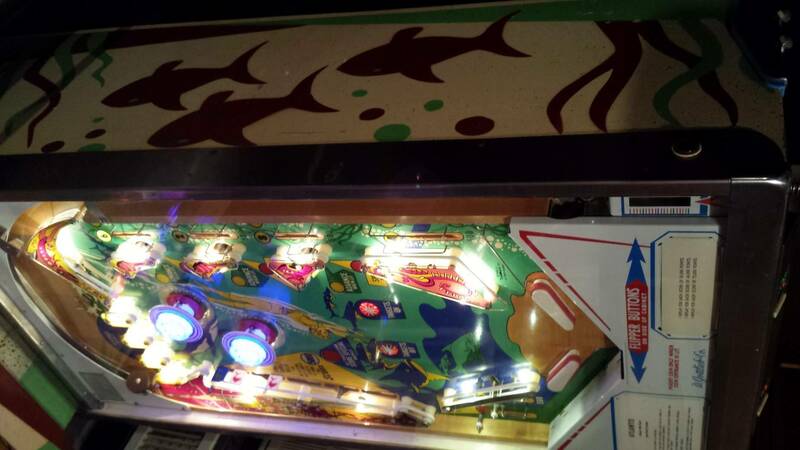 » Forum » All Pinball » My first EM Atlantis!! » My first EM Atlantis!! I am happy to say i own my first EM since 2002. I played a real nice Atlantis a few years back and have wanted one ever since. Well, thanks to a fellow pinsider I now have a very nice example. It adds some diversity to my lineup. Thanks Craig for the nice game and smooth transaction. Ummmm, where's the Pinball Pron™??? Would definitely consider an EM if the right opportunity presented itself. 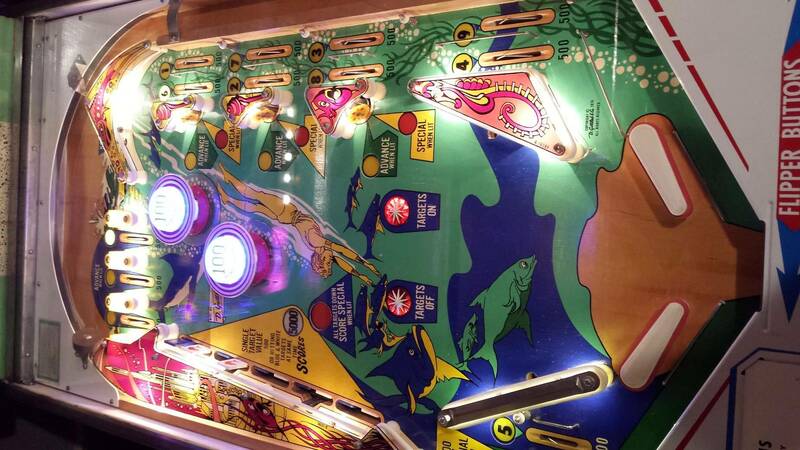 EM's bring back the good old days when I first started playing pinball. Congrats, my most desired EM, will have one someday! Ill put up some pics tonight for you guys. Congrats! Gott. Atlantis is one of the all time best! So glad you like it. I am expecting to get another pin, so something had to go. I sometimes resent the constraint imposed by limited space, but it is almost certainly a good thing, keeping me from going completely crazy with this hobby. Thanks again Craig. This hobby can be an additction. I can fit 13 comfortably which should be plenty. Yet I have 17 and there is always that one more on the wishlist. I think the right number is always 1 more than what you have. Sounds like we are in exactly the same boat. When does the drop target bank reset? Is only at start of game? Nevermind. There was a switch that needed adjustment for target bank. Great game.... Played it last week at PHoF! Wow that's a looker and a great EM. Can't wait to play it next time!! !